Join our global family of learners mastering modern Java Enterprise Development. 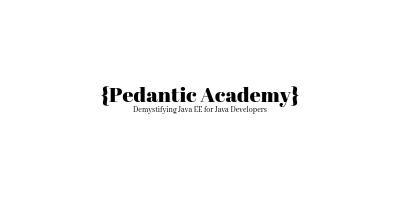 Join Pedantic Academy now for premium, career advancing courses in Java EE Development. Gain access to premium, practical, professional courses all in glorious UHD 4K. 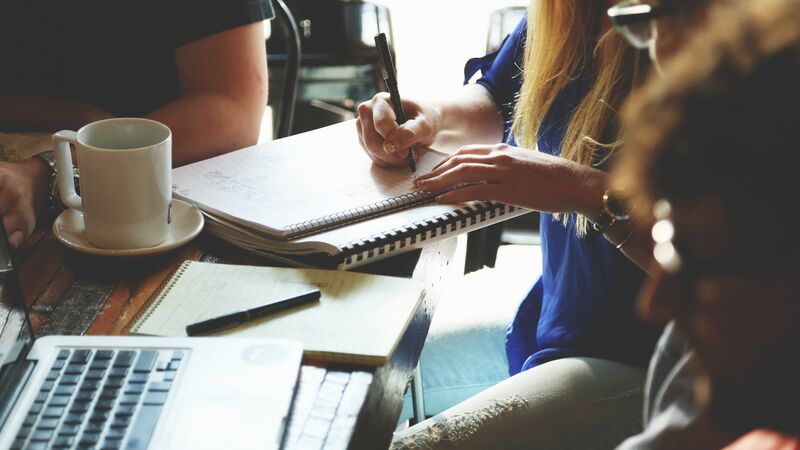 We have invested time in crafting the best Java EE courses on the planet. So that you can take your career to the next level. More than 4100 students have advanced their careers with our practical, no nonsense Enterprise Java courses. 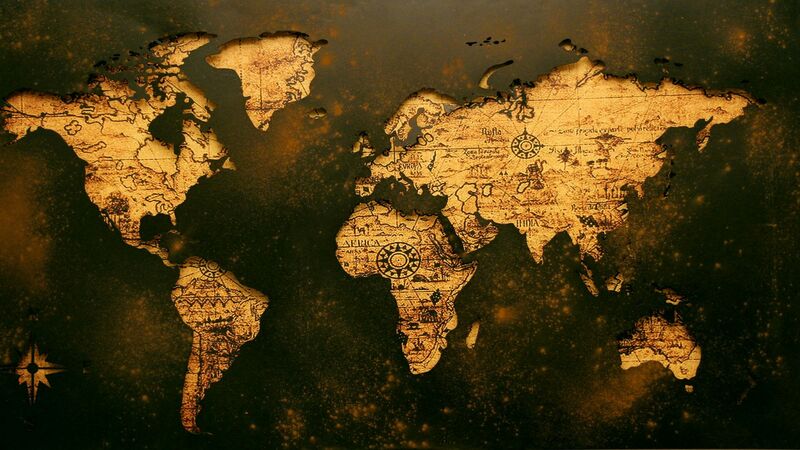 Our courses have been taken by students from more than 120 countries from across every continent of the world. Be the first to know of new courses, get free coupons and articles. We promise to never, ever spam you. Now you've no excuse not to master Enterprise Java software development. Join over 4100 students from across the world today! Luqman is excellent . I strongly recommend this course :) !! So far I like that you have an in depth understanding of Java. This is exactly what I was looking for. The instructor has extensive knowledge of the subject matter and is clear in his course material delivery. course is great for beginners and advanced Java EE developers. Great value for money.